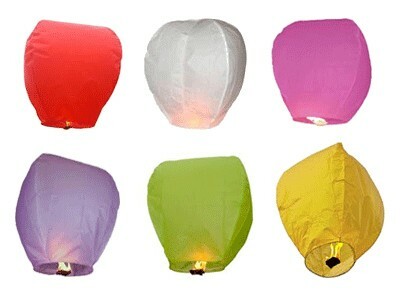 Add fun to your celebration with these beautiful Sky Lanterns. 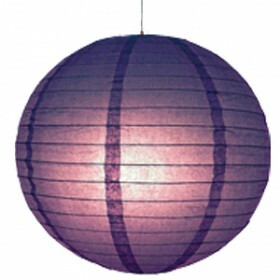 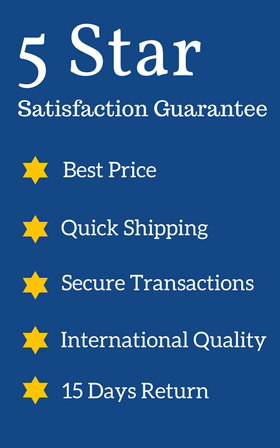 Each Set has 5 Lanterns Assorted color Lanterns and Large Size (3 ft). 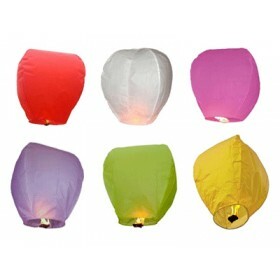 These lanterns arrive to you in multi-color and with complete instructions for how to fly. 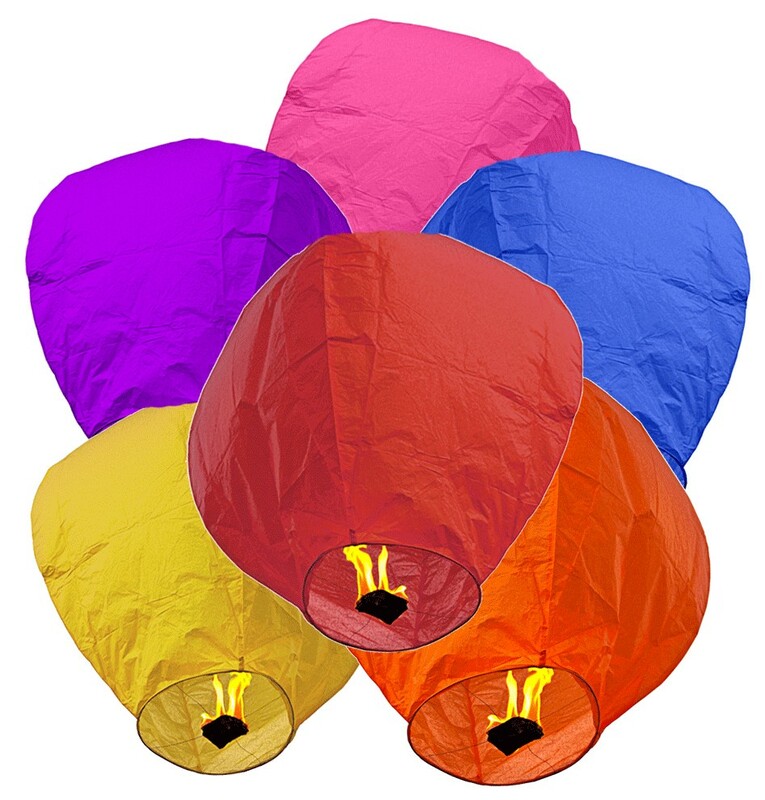 The pack has 5 Assorted Sky Lanterns that will arrive fully assembled and ready to launch and are fully biodegradable & safe and simple to use. 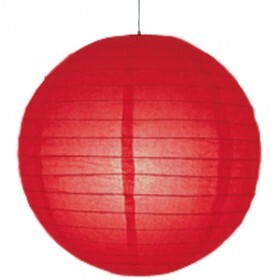 These Sky Lanterns are unique and able to travel vast distances. 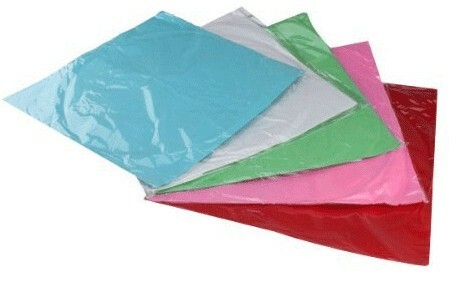 The maximum height obtained by a Sky Lantern is 2200 ft.